Cars often come and go in our lives. We all want to be the one in our social groups to get the new car. But before we get a new car, we often have to sell the old one. Selling a car isn’t an easy process and there is plenty of paperwork that needs to be done once sold. But before you can worry about paperwork, you will need to find some ways to sell your car quickly so you can get into the new one. 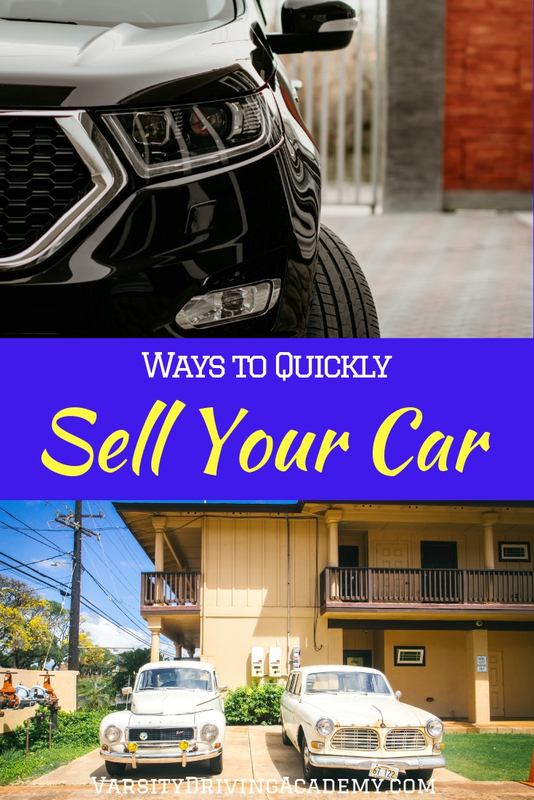 There are ways to sell your car quickly that will help you not only get rid of your old car but help you get into a new one. Can you even sell your car? Cars are big purchases, which means we often get loans to pay for the car and then pay those loans off over a few years time. If you want to sell your car and get a new one, you will need to determine if you can even sell it by checking with your lender. Make sure you don’t owe any money on the car and that you have the title in hand. Once you have assured that you can sell the car, check with the DMV to get the proper paperwork. Now that you know you can sell your car and have the paperwork for the DMV ready to go, determine the price. 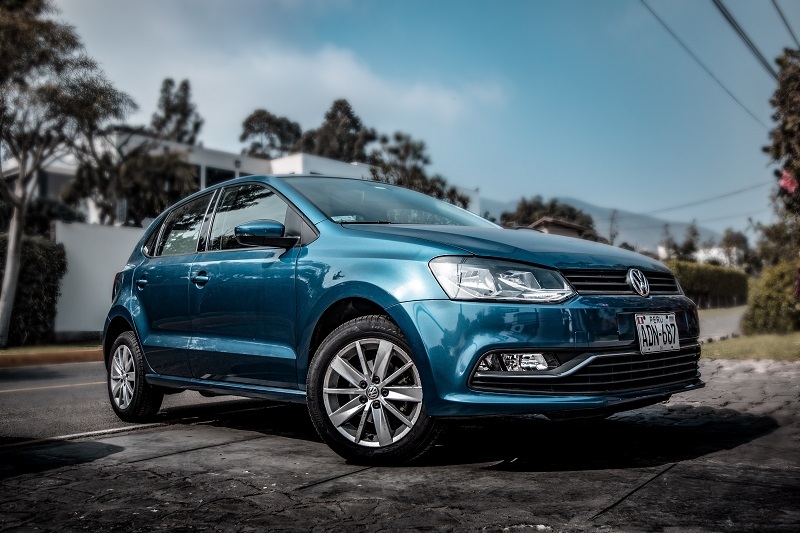 There are many ways to determine the worth of your car like Kelly Blue Book or Edmunds. 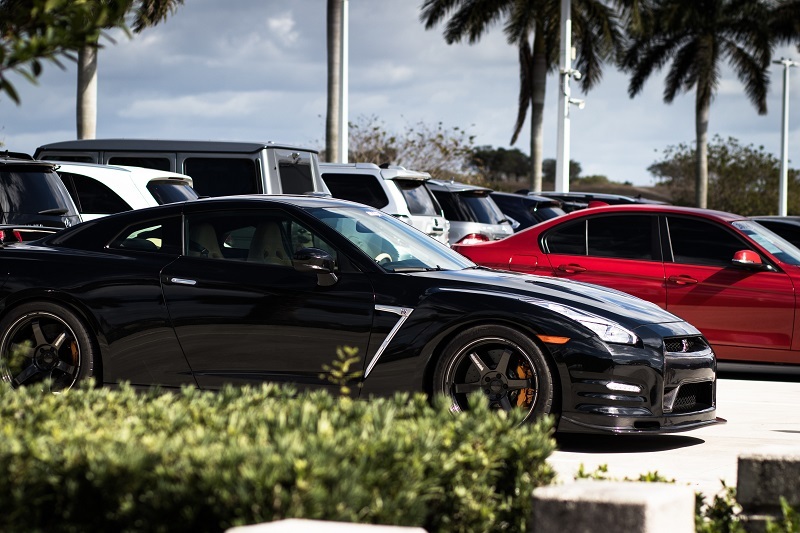 These websites have adjusted to the times and now have ways for you to determine a fair value for your car based on add-ons, condition, and market value. 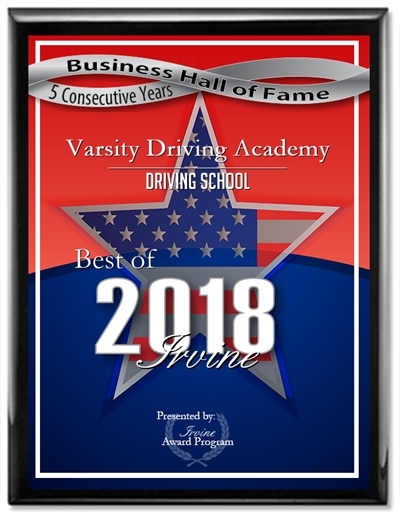 In fact, these websites will tell you how much a dealership should give you for trade-in value, how much the car is worth selling it privately, and how much dealerships might be selling similar cars for. You have learned a couple things this far if you can sell your car, what the DMV needs when sold, and how much your car is worth. Now it’s time to make sure your car is ready for the spotlight. You need to wash your car. It is recommended to take your car to a professional for a detail wash but you can also do this at home. If it normally takes you half an hour to wash your car from start to dry, a detail should take you a full hour or more. You will want to get all of your personal information out of the car, clean those hard to reach spots, and make the outside shine like new. Think about the things you would look at if you were buying the car and make sure those things are cleaned. There are places you can post ads like Craigslist or Let Go but take pictures after you’ve cleaned it and edit the writing portion a few times. Post your ad and await potential buyers. It is only fair that those people get to test drive your car but be careful. Always get a full name, and actual phone number from the buyer, if it makes you more comfortable, bring someone with you to the showing. Never give out your address, instead, schedule meets in public parking lots where lots of people will be. If someone wants to have the car inspected, you should allow it. However, if that person wants it to be inspected by a professional, they should pay the fees for that. Don’t be afraid to stand your ground on your price but also, be willing to negotiate a bit as well. If a final price is agreed upon, make sure the number is repeated and obviously understood by both you and the buyer. Once a number is agreed upon, make sure the buyer is willing to pay in cash or with a cashier’s check. Never accept a check as it could be a fraudulent check or the check could be blocked later. Once the deal is made, you will need to sign and date your car’s title and give it to the buyer as well as a bill of sale. California has some of its own paperwork to file as well which you got from the DMV earlier. Fill out that paperwork and make sure you file your end of the paperwork with the DMV.